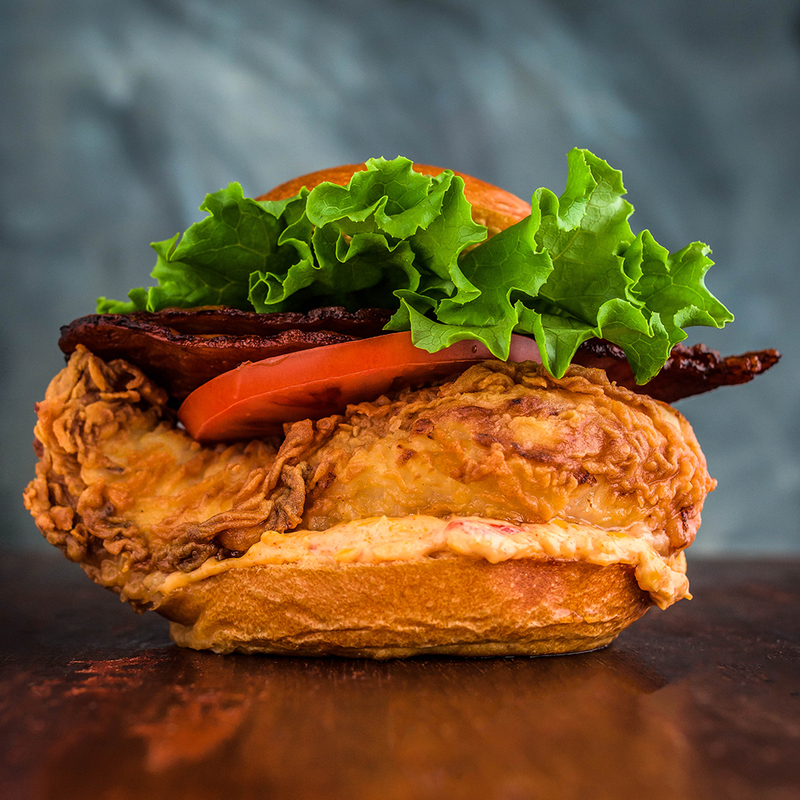 No matter how artfully you stack lettuce, tomato and chicken, or whether your masterpiece is on a sesame bun versus a brioche, you can’t copyright a chicken sandwich, according to a recent federal court ruling. The decision stems from a case where an employee of a Church’s Chicken in Puerto Rico suggested a new menu item for the restaurant, a sandwich he called the “Pechu Sandwich.” After the sandwich found some success, its inventor went on to sue for part of the profits, claiming, in part, that the franchise owner had stolen his intellectual property by taking his recipe and name. It’s bad news for chicken sandwich artisans everywhere, but great news for my forthcoming cookbook, Recipes I Blatantly Stole from Julia Child.